Feel like your car isn’t driving quite right? It may be time to get your car’s wheel alignment checked. Alignment issues are often the result of normal use of your car over time, but can also arise after major incidents like a collision. Getting your wheels aligned helps get your car driving straight and true again. That’s why you should trust us to do your tire alignment. 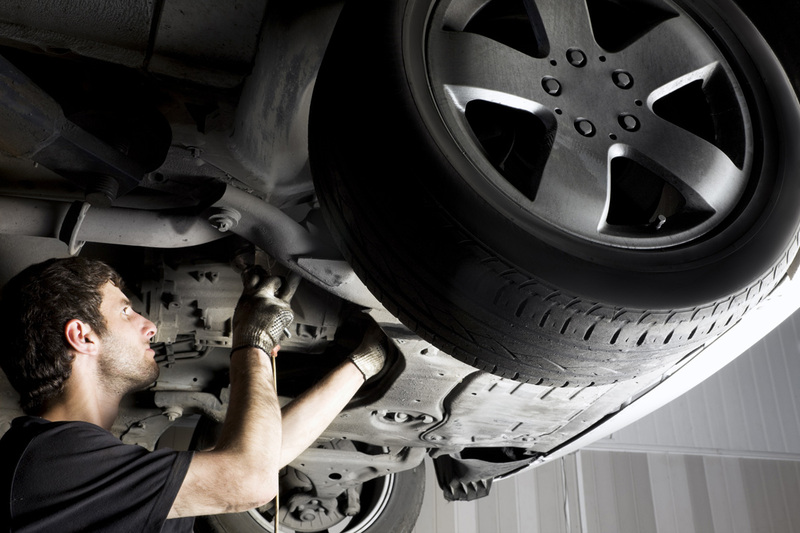 We are home to trustworthy, ASE-certified technicians, who are prepared to help you address misaligned wheels, suspension, and steering issues. We apply our expertise to identify and correct problems so you’ll leave our shop confident that your vehicle is handling at its best. Whether you want everything checked over or you select our lifetime wheel alignment warranty, you can be sure we’ll deliver the best service. So keep your tires, your fuel economy, and your steering going stronger for longer. Call or schedule an appointment and we guarantee we’ll get it done right and on time.